Greenwich is an ideal place to locate a business with its excellent proximity to central London and Canary Wharf, as well as road links into Kent on the A2 and into Essex via the Blackwall tunnel. There's a good mix of office space in Greenwich, including interesting period properties and modern new office blocks. Serviced offices offer a way for businesses to rent top quality, professional office space with all the associated outgoings rolled up it to one, easy to understand monthly payment. The transparency of the outgoings and the fact that you rent on a monthly basis makes services offices an attractive proposition for many businesses and especially startups. Serviced offices are available in North Greenwich close to the O2. A superb modern business centre at 6 Mitre Passage offers stylish, contemporary serviced office space with commanding views across the River Thames. The offices are available in various sizes and there's also a large open plan shared working environment - great for networking and collaborative working. The serviced office business centre at 6 Mitre Passage also enjoys meeting rooms and funky break out areas. The location of the business is centre is just a stone's throw from North Greenwich underground station, the cable car across the Thames and Thames Clipper river ferry services via North Greenwich pier. Recently refurbished serviced office business centre right by the River Thames in west Greenwich. Boasting contemporary stylish decor, superb views of the Thames through the floor-to-ceiling windows and a friendly, welcoming reception area, these offices present a very attractive proposition for businesses seeking office space in Greenwich. 26-28 Victoria Parade is just a short walk from maritime Greenwich and Greenwich Park and the modern mixed use development it is part of has a Waitrose, riverside pub and large Costa. 26-28 Victoria Parade also has excellent meeting room facilities. Serviced office space in an elegant 17th century property on Greenwich High Road close to the railway and DLR station. Which offices would you like more information about? After submitting your office enquiry you will be contacted with further information by our office data partners at Instant Offices. We will not retain your details for any other reason. Please see link to privacy police in the footer for more details. Elsewhere in the borough, there's also a couple of office space options in Woolwich SE18 and serviced offices in Charlton SE7. Related: Considering other locations? Find out about office space in Mayfair. Serviced offices are an easy, convenient way for businesses to get fully furnished office space on flexible and affordable terms. Business centres typically offer such office space on a monthly licence fee which will include rent, utilities, office cleaning and more. Serviced offices are available from i2 Office at 6 Mitre Passage just a stone's throw from the O2 at North Greenwich. 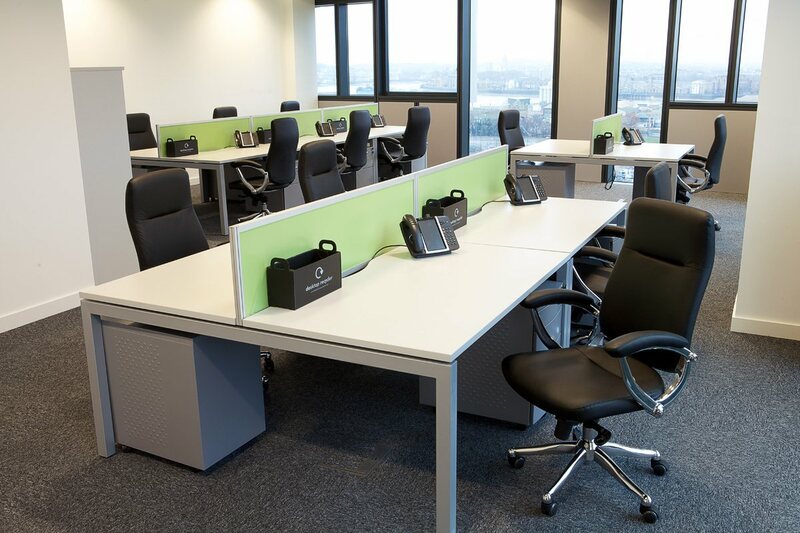 Find further details of these Greenwich serviced offices on this page. Offices are available at Victoria Parade in the mixed use New Capital Quay riverside development a short walk from the Cutty Sark. There are several serviced office options in Woolwich SE18 - follow the link for more details. Click here for more information about new serviced office space at a self storage facility in Charlton SE7. 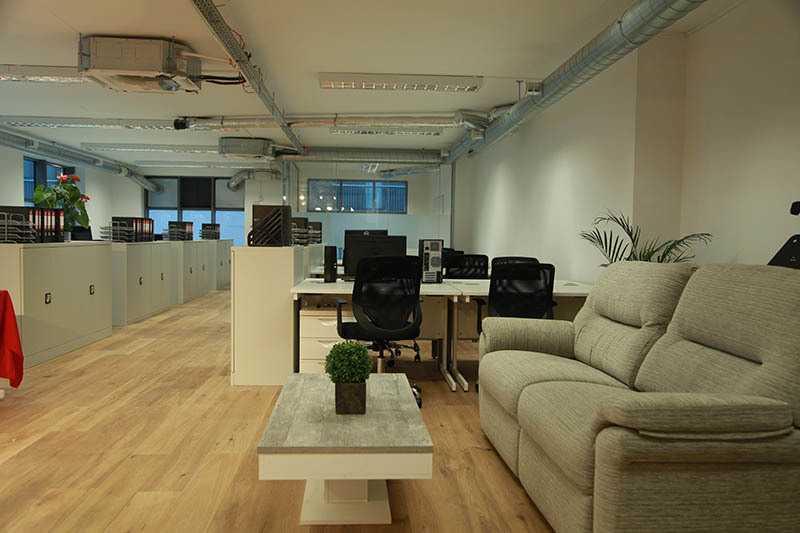 Elsewhere in London, this website is dedicated to serviced office space in the City of London.